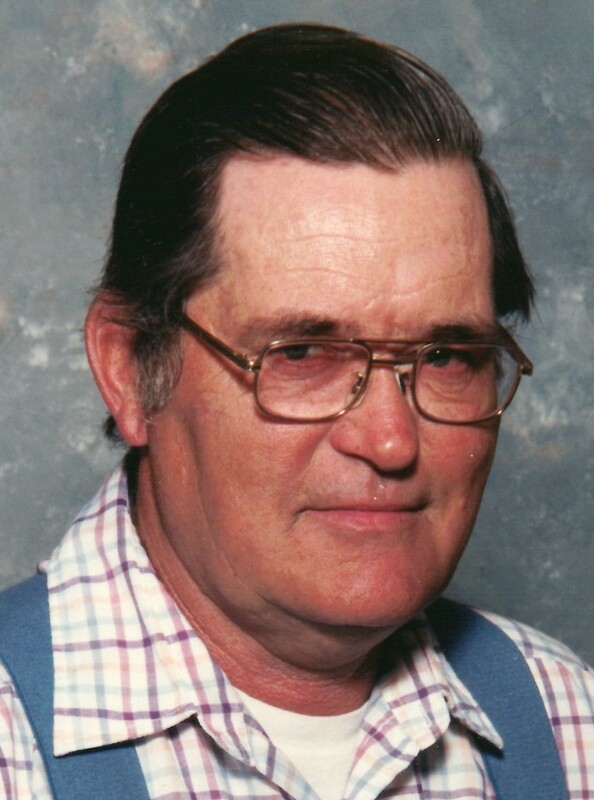 Virgil D. Dixon, 86 of Wadsworth, OH, passed away February 2, 2019. He was born March 20, 1932 in Rittman, OH to the late Oscar and Mary (nee Bowers) Dixon. Virgil was a hard working family man. He is preceded in death by his wife Joanne V. Dixon and daughter Tina Mize. Virgil is survived by his children, Roy (Colleen) Dixon, Paul Dixon and Mike (Tammy) Cooper, son-in-law Steve Mize and numerous grandchildren and great grandchildren. Family will receive friends 11 am to 12 noon on Friday, February 8, 2019 at the Hilliard-Rospert Funeral Home, 174 N. Lyman St., Wadsworth. Graveside services will be conducted at 12:30 pm at Canaan Cemetery in Creston, Ohio.